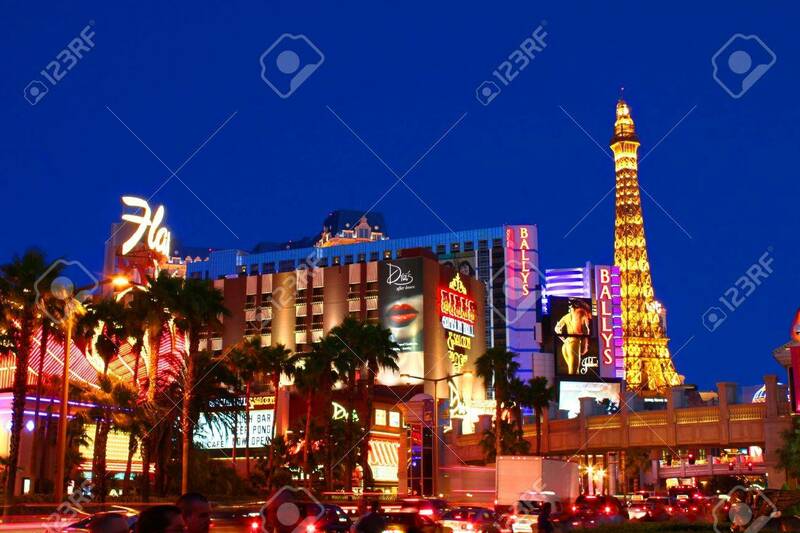 Las Vegas, USA - May 22, 2012: Famous Las Vegas Strip In Las.. Stock Photo, Picture And Royalty Free Image. Image 19276373. Stock Photo - Las Vegas, USA - May 22, 2012: Famous Las Vegas Strip in Las Vegas, Nevada. The Strip is about 4 miles long and seen here are a few of the luxurious hotel casinos that make it famous. Las Vegas, USA - May 22, 2012: Famous Las Vegas Strip in Las Vegas, Nevada. The Strip is about 4 miles long and seen here are a few of the luxurious hotel casinos that make it famous.